TAG LINES : Makes a Unique Gift for any Father son or Man. Mens custom team name Gift. Your team name engraved it can be anything! USA Super Bowl High School Varsity MVP sports ect. 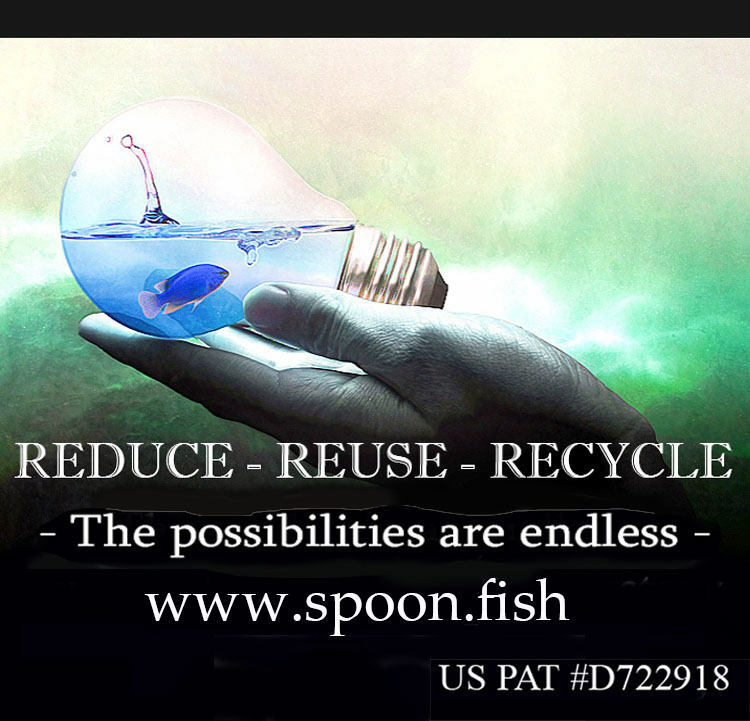 Customization options for teams Professional, College, high school names. Super Bowl game night gifts. Team spirit Christmas stocking stuffers. High School Quarterback MVP Player trophy. Present for a Stadium Coach or Foot Ball Dad. 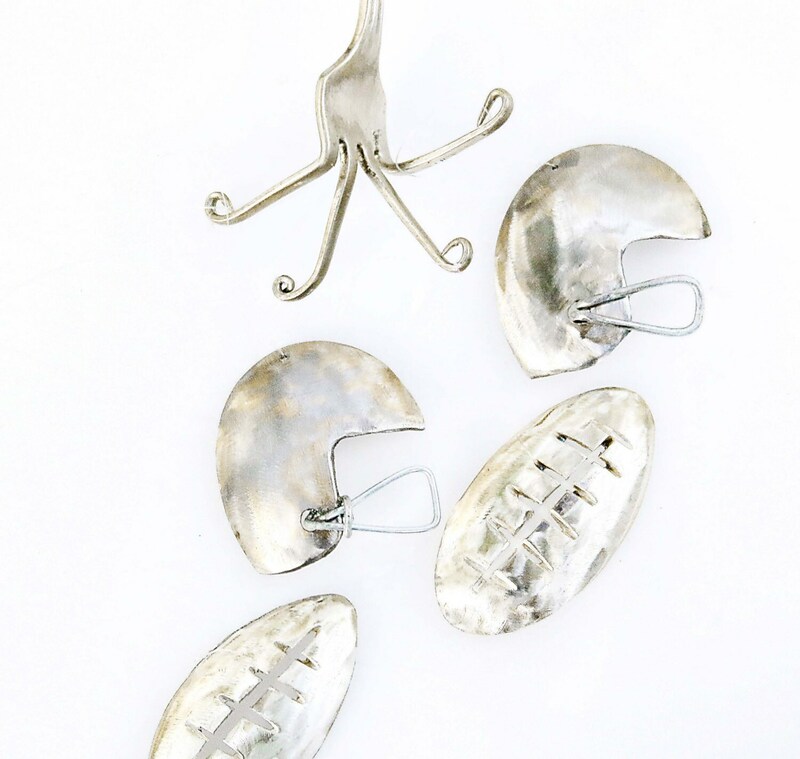 Perfect for Sports Players and lovers alike.College Football keepsake gifts. Sports night, football season team gear. Soccer team moms gift idea. Custom team player artwork. Custom game day lucky tokens. Gift Ideas for any sports enthusiasts.Better than high school Spirit Wear. 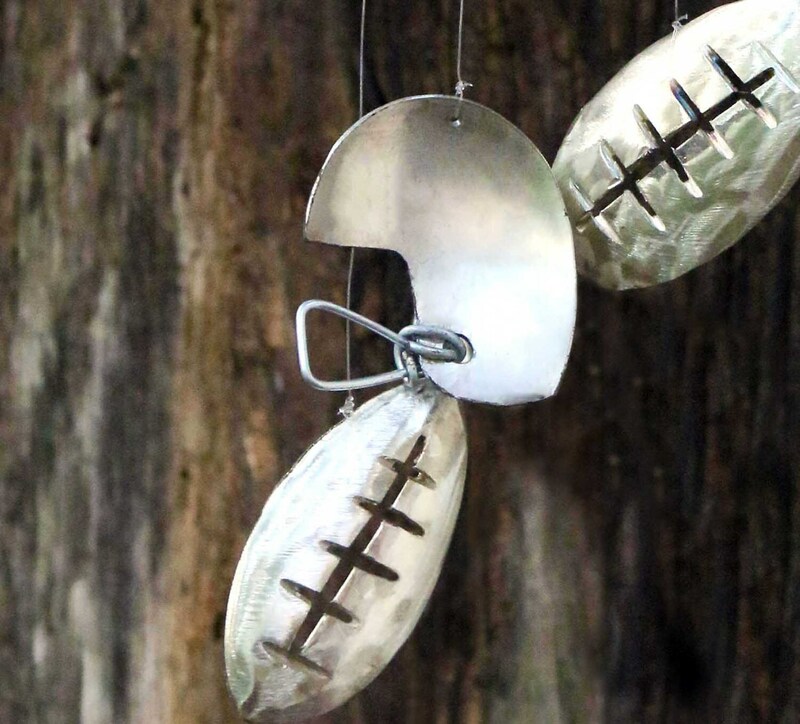 Fantasy footballs made from flatware. Perfect fan art. Can be custom engraved with any sport team Name. Great unique sporting good memorabilia. Outdoor pigskin flag foot ball. 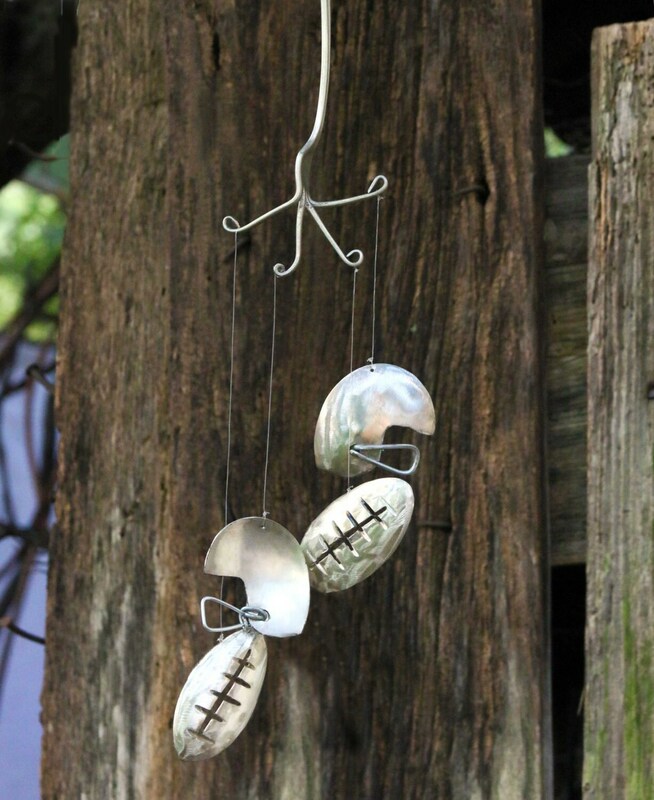 Recycled Rugby / Football flatware Wind chimes. 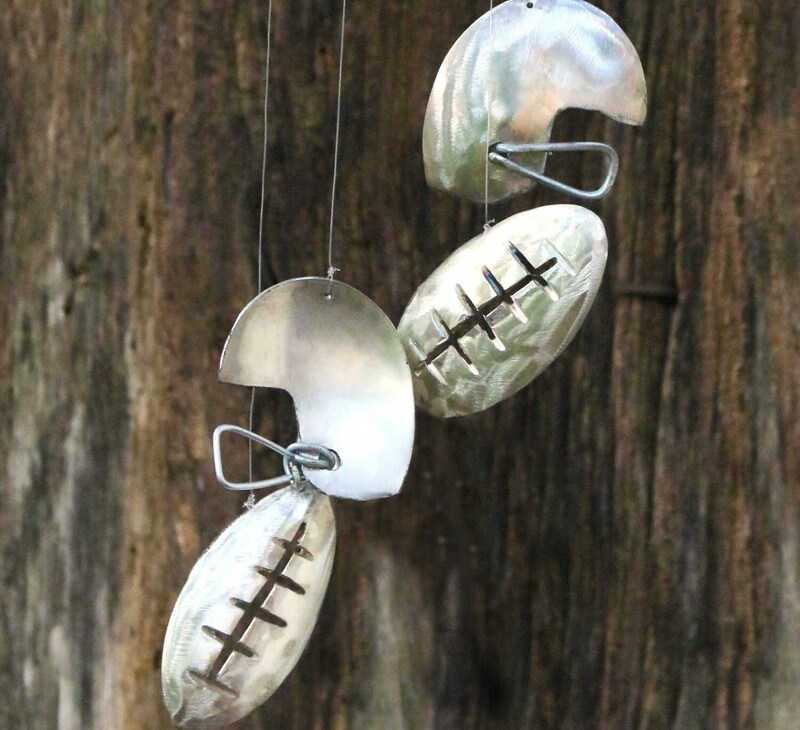 * Footballs soar and Mini helmets sway gently in the breeze, chiming praise for your favorite team. 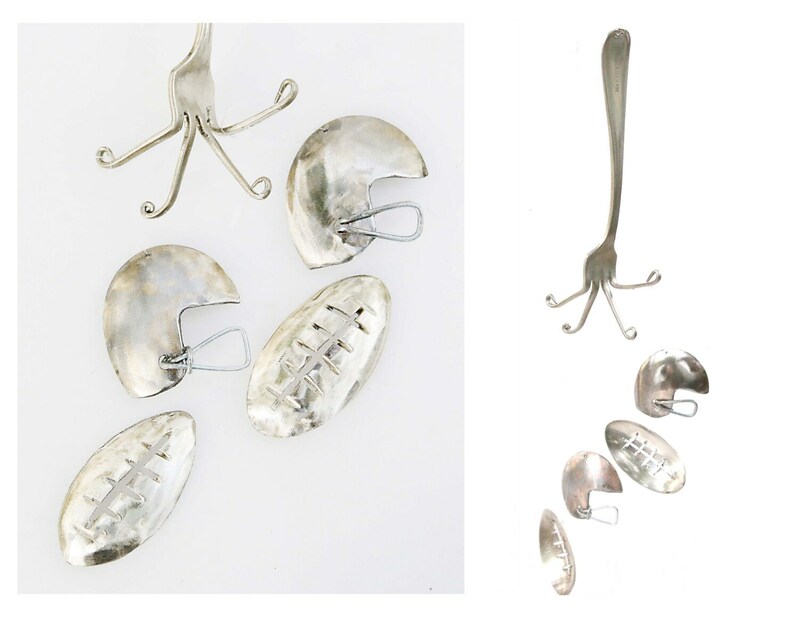 * All Parts are recycled from vintage / antique sterling silver plated flatware. * Fantastic gift for any football fan. * Show your team spirit! 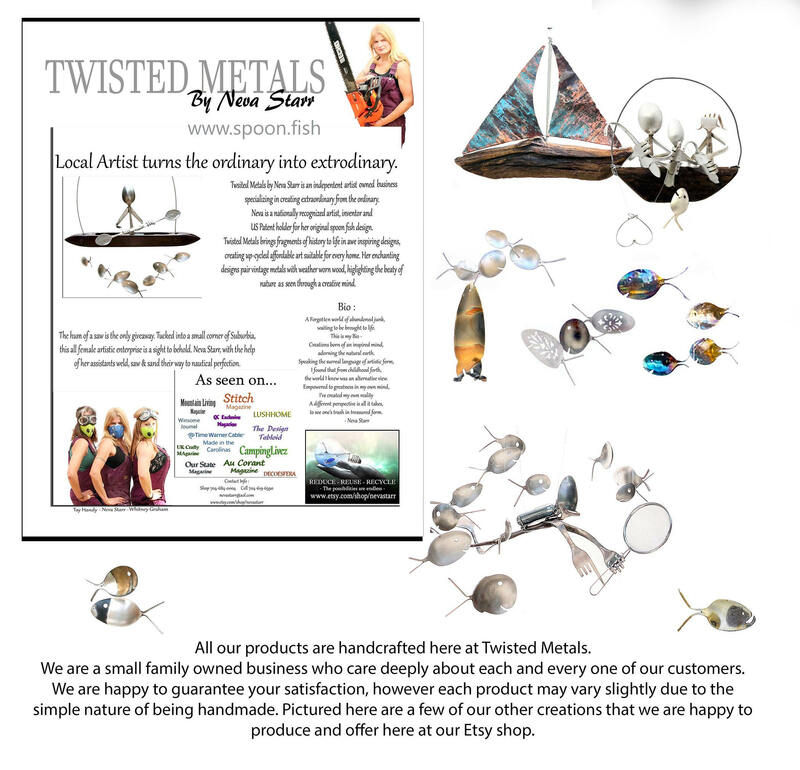 Wind chimes available with or without engraving. 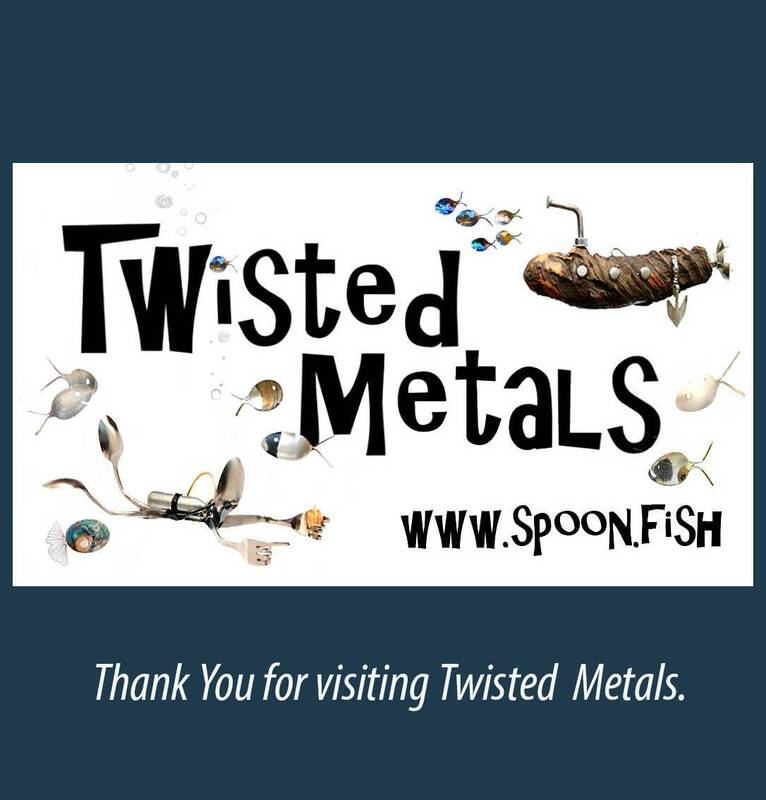 * If engraving is selected please send a conversation during checkout with your order specifying the desired engraving.